While it might be difficult to tell from the picture, this beautiful tulle ballgown is actually in a color called sorbet! It’s a subtle light pink, perfect for the bride who doesn’t want to stray too far from the more traditional white and ivory. This is a gorgeous vintage trumpet gown with ivory lace over oyster colored lining. The color is flattering on most skin tones and the oyster lining really makes the design on the ivory lace pop. No need to find an accessory to be the ‘something blue’ on your big day if your gown has a touch of blue already! The baby blue slip beneath the ivory vintage lace on this design really makes this gown stand out. Don’t be fooled by the lightness of the picture! This Casablanca mermaid gown is actually in a light champagne color. It’s the perfect touch of color for a bride who wants something just a little different than the usual white or ivory gown. This mermaid gown by Justin Alexander is a show-stopping silver and gold. It’s perfect for the bride who wants a touch of old Hollywood glam in her look! This a-line Casablanca gown has a flattering princess sweetheart neckline and a scalloped lace hem. The fact that it’s in a lovely Capri Blue just makes it even more gorgeous! This Justin Alexander ball gown has gorgeous beading on the bodice and on the illusion neck and back. The coffee color of the gown really makes the champagne beading pop! This mermaid gown is all about the details! It has colored beaded appliques and clusters of shells and crystal beads spread throughout the gown. It also comes in a champagne and ivory for those brides who would prefer a more subtle color of beading and detailing. This Rembo Styling gown is perfect for the bride who wants a flowy and romantic wedding day look. It has satin beige beneath the lace, making the gown a tad darker than the more traditional white or ivory. For all you brides who love pink, this might be the perfect gown for you! This Modern Trousseau gown has an ombre pink full skirt and a pink flower at the waist. Light and flowy, this gown will definitely make any bride feel like a princess! Now that you’ve said “I Will”, how do you prepare to say “I Do”? A Professional Wedding Coordinator can save you Time, Stress and Money! The fee is often offset by the savings generated, during the Planning process. Today’s couples work hard and long hours, which leaves little time to devote to the numerous details required to plan an event as significant and of the magnitude of a Wedding. Hire a Professional Wedding Coordinator early in the Planning phase …when you have said “I Will” and before you spend a dime. Why are you planning a Wedding? When do you want your Wedding to take place? What experience do you possess to organize an event of such magnitude? Sign up for e-mail alerts for more Wedding Planning Tips from selecting your Gown to Planning your Honeymoon! Let Special Affairs customize a Wedding for you, to reflect your individual style and personality. At Sealed With a Kiss, you will find fashion forward wedding gowns by some of the best designers available in the world. We have selections by Justin Alexander, Justin Alexander Signature, Casablanca Bridal, Watters, Wtoo, and Willowby. 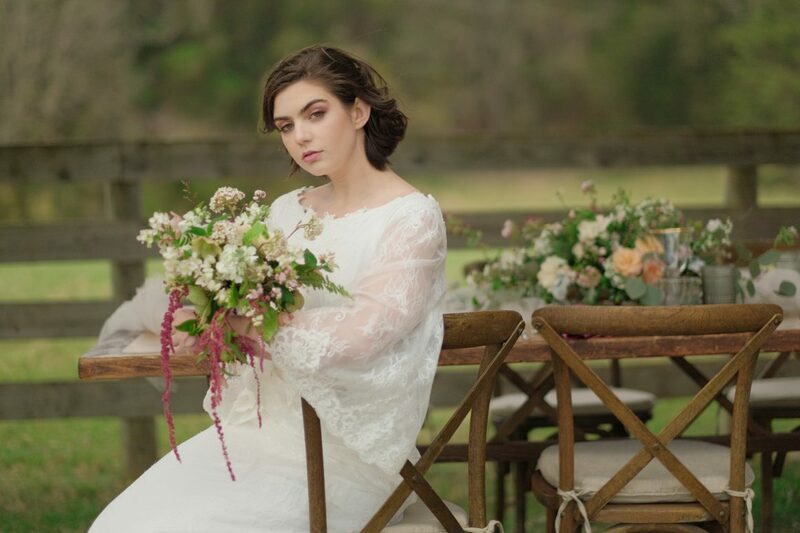 Our couture collections include gowns from Modern Trousseau, Charlie Brear, Augusta Jones, Amanda Garrett, Rembo Styling, Sorbello Couture, and Farage. Design and quality play an enormous part in choosing our collections.